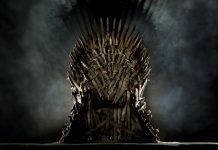 After recently celebrating the 20th-Anniversary of the premiere of HBO’s The Sopranos, the show that launched the late-night cable network into the mainstream, it was announced that creator and producer David Chase would return to helm the writing and production duties while Alan Taylor (The Sopranos, Thor: The Dark World) would take up the directing chair for a prequel dedicated to the early years of mobster Tony Soprano titled The Many Saints of Newark. This week also saw some casting inclusion announcements such as Jon Bernthal (The Walking Dead, The Punisher), Correy Stoll (Ant-Man, First Man), and other cast members such as Vera Farmiga, Billy Magnussen, and Alessandro Nivola selected as Richard “Dickie” Moltisanti. 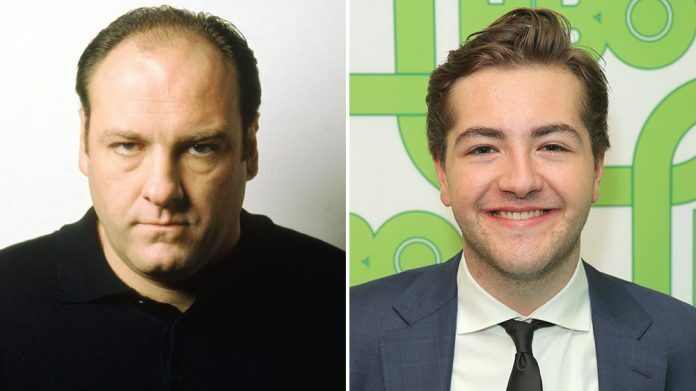 The most interesting piece of casting news however comes from the main character portrayed, as James Gandolfini’s own son, Michael, will be taking over the role his father made so dangerously famous from 1999-2007. 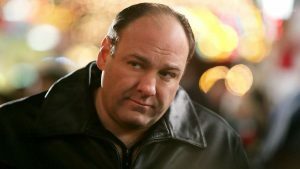 Gandolfini passed away from a heart attack in 2013 while vacationing in Italy and left behind one of the greatest, if not the greatest, portrayal of a mobster in history. When asked about what the opportunity to continue his father’s work as a younger version, Michael Gandolfini replied by saying that it is “a profound honor to continue my Dad’s legacy”. 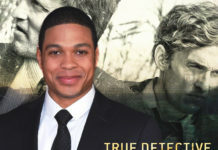 The 19-year-old actor has had a successful start to his young career with a recurring role in HBO’s The Deuce, and the inclusion of his role as a younger Tony Soprano will surely put him on many other viewer’s radar. 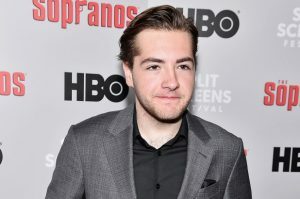 While details are relatively scarce about the production, it has been made very clear that The Many Saints of Newark will be a prequel focused on the trials and uprising of the young New Jersey mobster Tony Soprano and how he jumped through the ranks so quickly. The inclusion of Nivola’s Richard Moltisanti makes the concept for the prequel eve more intriguing as Richard was killed before the airing of the show but is the father to Christopher Moltisanti, one of the main protagonists from the original series and Soprano’s apprentice (in a way). Since Richard’s death takes place in the mid-1970’s, it can be safe to assume we will be seeing Tony’s growth from the earliest point possible, throw in the fact that Moltisanti translated means “Many Saints” and you have a the possibility for one hell of an emotional story bound to take place to set up the events that would take place for the HBO show. David Chase’s original concept for The Sopranos was to be a theatrical film, so it is unconfirmed at the time as to whether The Many Saints of Newark will be a feature film or a television series. What do you think? 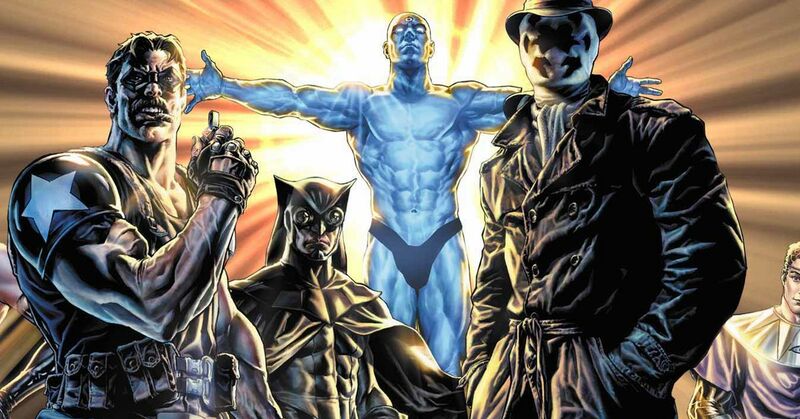 Are you excited for the return of one of the most badass mobsters in history? 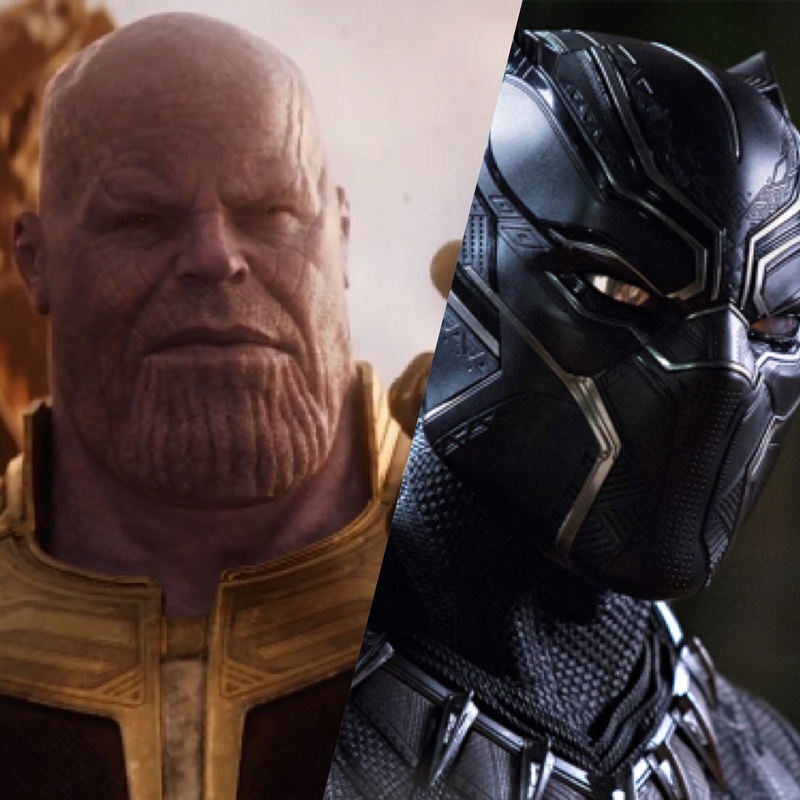 Or do you think they should leave the series alone? Let us know in the comments below!